The Champion Drive product line represents the next generation of parts handling solutions. 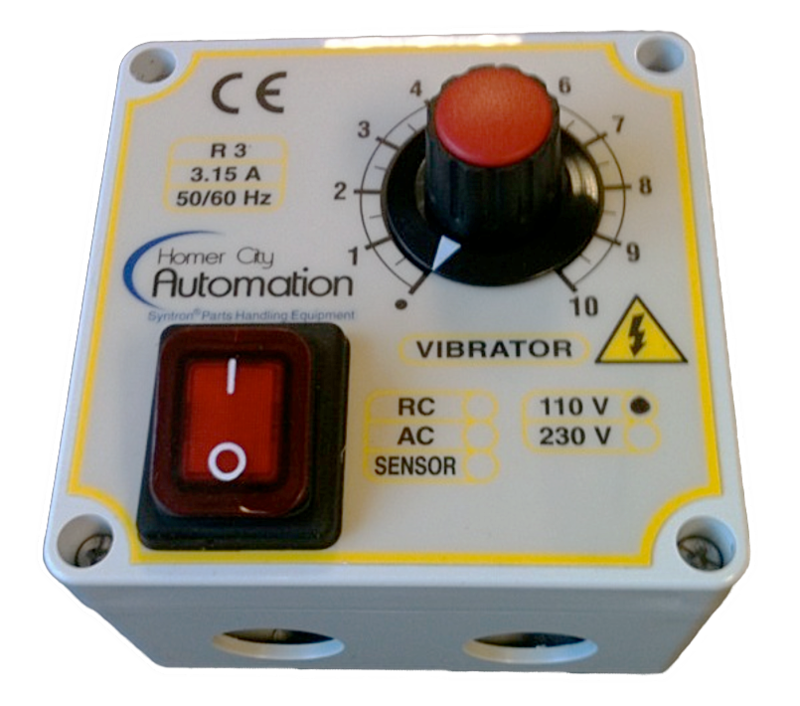 These drives are designed for today’s manufacturing needs, and build on the quality and excellence that Homer City Automation has built its reputation upon. Hoppers are used for the temporary storage of materials. They are designed so that stored material can be dumped easily and delivered to the processing equipment. 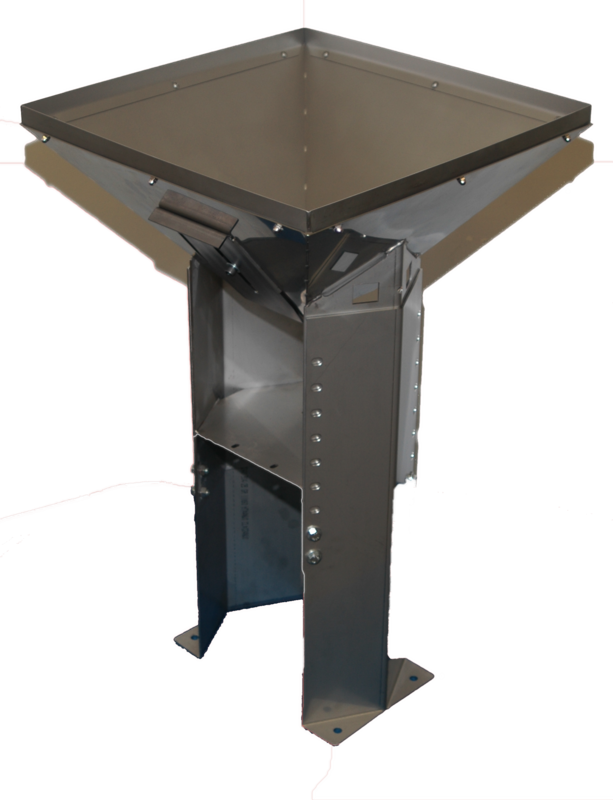 Homer City Automation hoppers feature stainless construction and are available with capacities of 1, 2, 3 and 5 cubic feet in low or high frame designs.